Only Our Rivers Run Free was written by Mickey MacConnell from Bellanaleck in County Fermanagh, Northern Ireland - 1973. This cover by Christy Moore is from the album Time Has Come . Will on-ly our ri-vers run free? 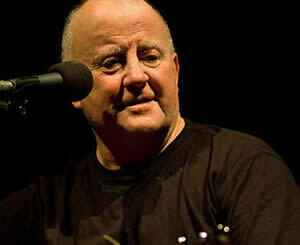 Only Our Rivers Run Free by Christy Moore is featured on the album Time Has Come . "Only Our Rivers Run Free" chords and lyrics are provided for educational purposes and personal use only.